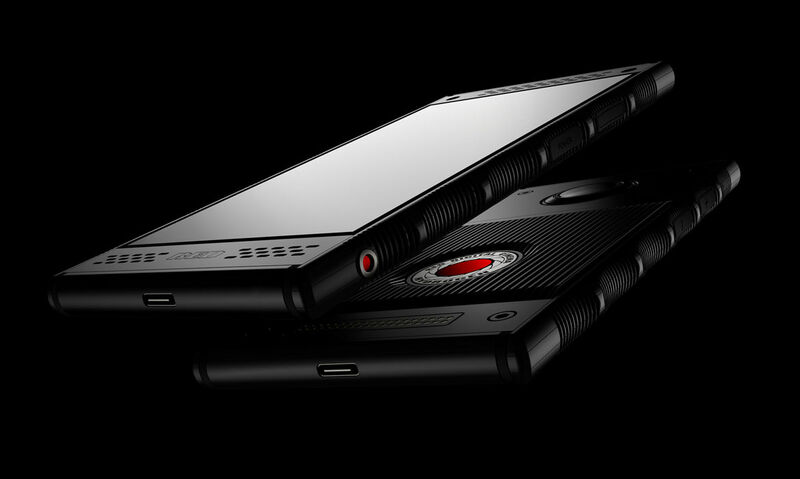 It looks like RED found a carrier to get on board with its upcoming holographic RED Hydrogen One phone – AT&T. AT&T has announced this morning that they will carry RED’s first phone when it launches later this summer. 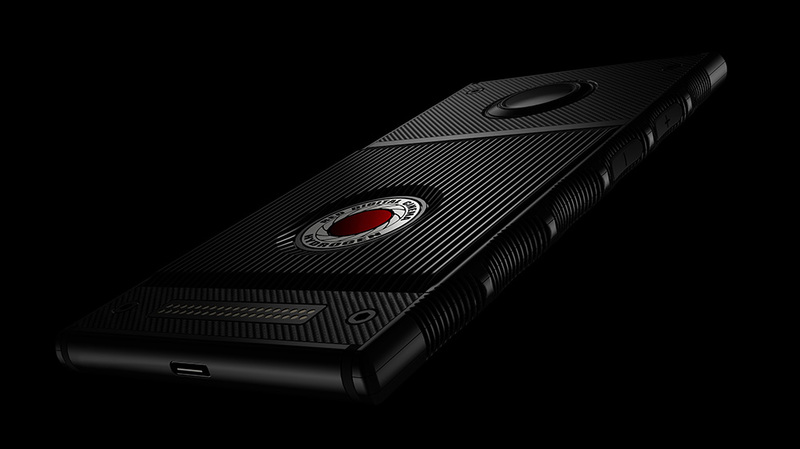 UPDATE: Verizon has also announced plans to sell the RED Hydrogen One. Apologies, but this is shocking as hell. I thought for sure that RED would sell this phone unlocked with carrier support everywhere, not through an actual carrier. The phone is absurdly expensive and extremely niche – why would a carrier sell this? Most of these carriers won’t even sell phones from HTC or LG or Motorola at this point, but AT&T is cool with RED? OK.
AT&T didn’t announce pricing. However, RED already announced an earlier pricing scheme that starts at around $1,200. I can’t imagine AT&T will sell it for much cheaper if at all. If you are interested in this phone, AT&T says that they are giving the public a first look on June 2-3 at AT&T SHAPE at Warner Bros. Studios in LA. If interested, you can sign-up to attend here.